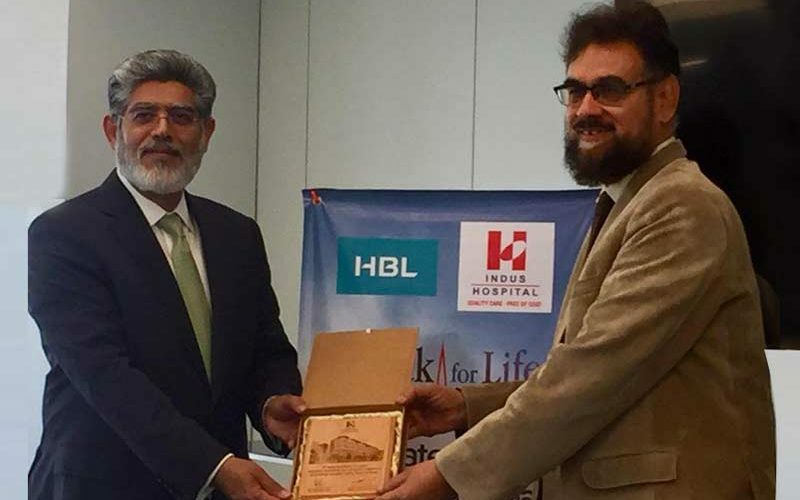 Habib Bank Limited (HBL) and its employees raised funds to support Indus Health Network’s expansion programme ‘Brick for Life’. The event was held on November 29, 2018. 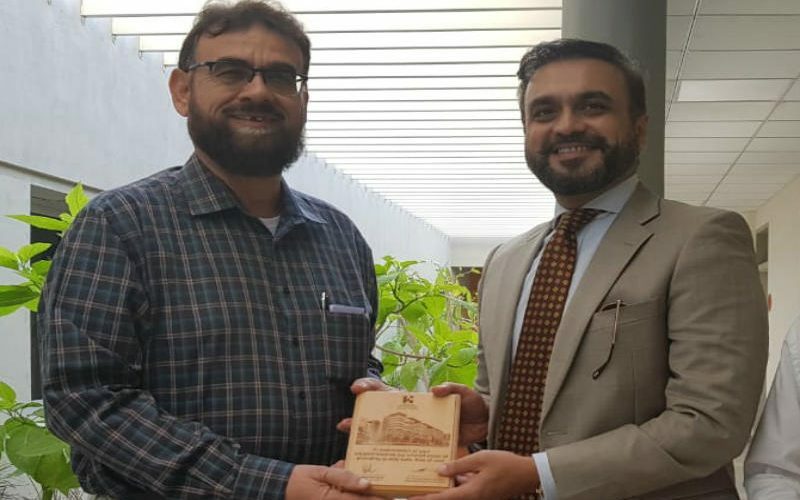 It was part of HBL’s corporate social responsibility. 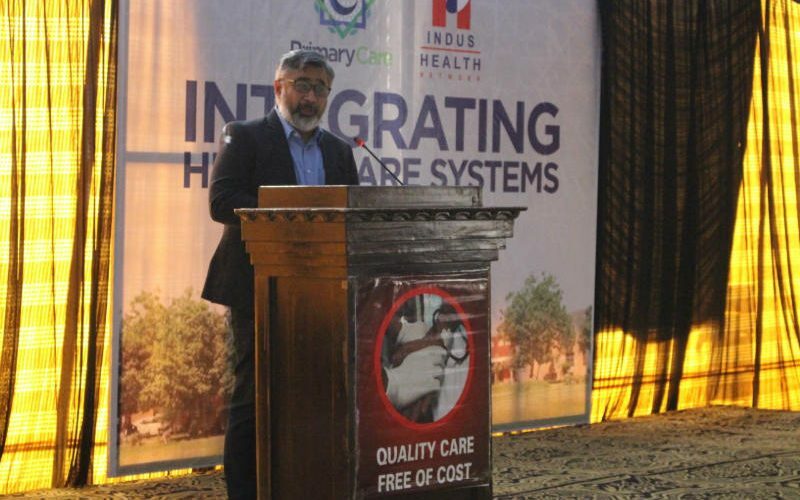 Dr Abdul Bari Khan, CEO Indus Health Network (IHN); Mr Yunis Hashim Bengali, Chairman of the Board, IHN; and Mr Ahson Tariq, Chief Financial Officer, IHN were present. 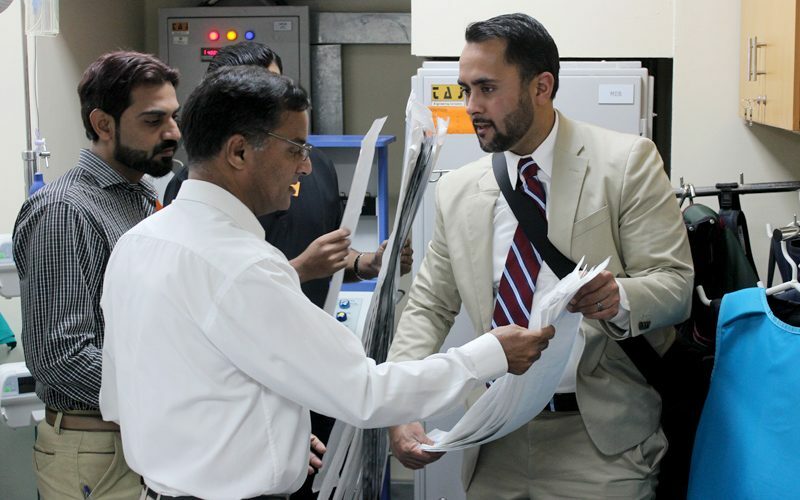 The fundraising activity was simultaneously held at HBL Plaza, HBL Tower, and HBL Annexe.